Customers doing business in the buoyant U.S. Midwest market will have an even wider choice of services this summer with the re-introduction of Virgin Atlantic Cargo’s seasonal daily flights to and from Chicago on 27 April, 2016. The airline already offers customers a year-round service to the region through its daily flights linking London and Detroit. The addition of Airbus A330-300 services ex Chicago will boost its capacity offering by a further 16 tonnes a day and help customers in the U.S. achieve fast connections with the UK and Europe as well as prime markets such as India and South Africa. Virgin Atlantic’s Detroit service arrives at London Heathrow at 06.25hrs every morning, while its Chicago flights touch down at 07.55hrs. This enables same day connections to India and South Africa, as well as with Virgin’s road feeder services which deliver to over 50 major cities in Europe. Virgin Atlantic Cargo offers direct services to and from 12 U.S. destinations; Atlanta, Boston, Chicago, Detroit, Las Vegas, Los Angeles, Miami, New York, Newark, Orlando, San Francisco and Washington and has a 27% capacity share across the Atlantic. 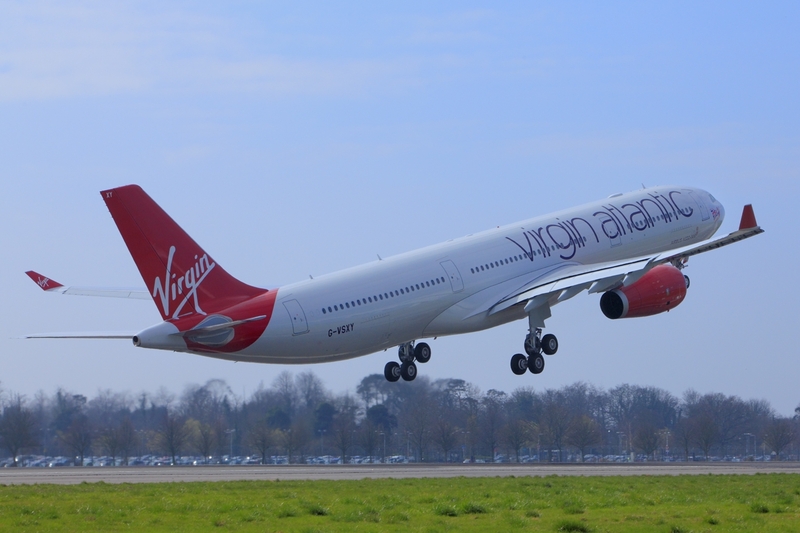 It is also responsible for selling Virgin Australia’s international long-haul services from Sydney and Brisbane into Los Angeles, which connect with Virgin Atlantic’s global network.